A place where your dreams rest. 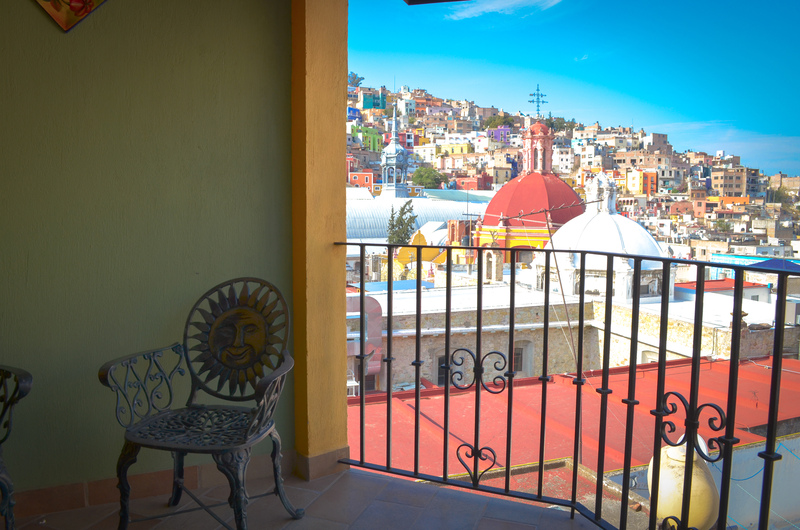 Hotel Antiguo Vapor, with home quality, has beautiful rooms decorated in contemporary Mexican style, wrought iron furniture and wood. Reception serves you 24 hours, our goal is to provide the comfort that make you feel at home. 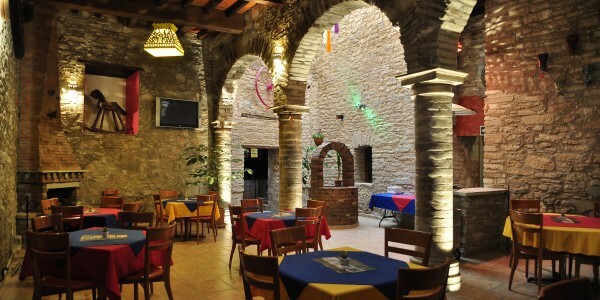 Continental breakfast is included, breakfast is available from 8:00 a.m. until 1:00 p.m. 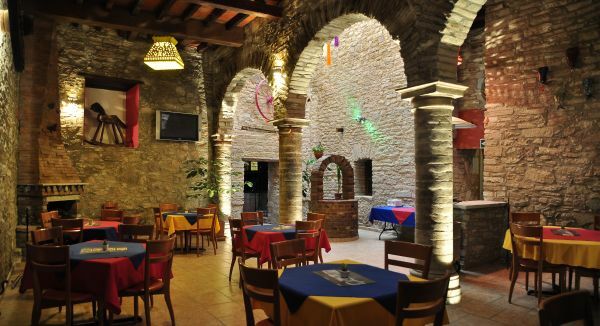 Inside the Hotel Antiguo Vapor, there is the Papalotl restaurant, a beautiful site framed by quarry walls of the original construction. 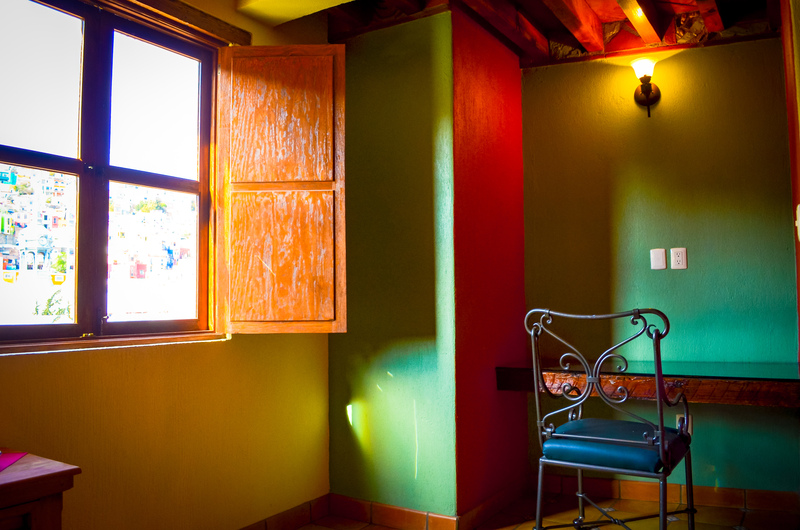 Enjoy a beautiful view on our terrace or in a cozy rustic room of the eighteenth century in harmony with delicious Mexican dishes. Our cava: live a unique experience inside the cellar tasting a special menu (only with previous reservation). 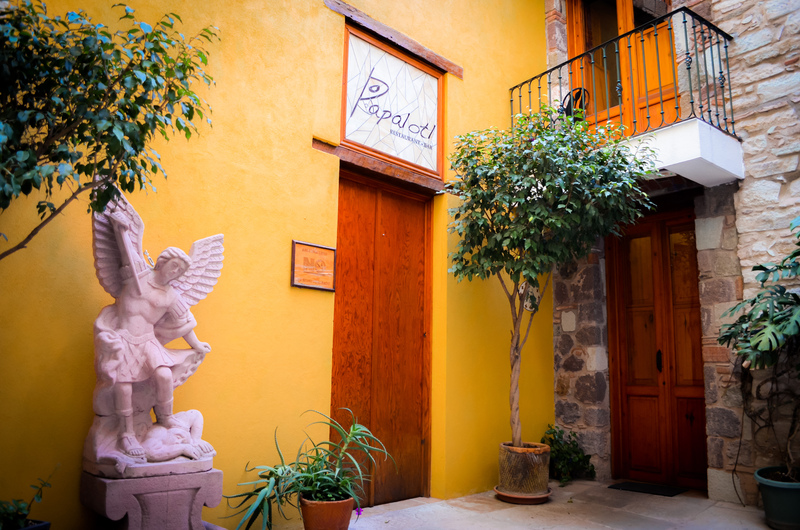 You can request a call from our staff to make your reservation through the following form. We are ready to serve you as you deserve.